I've seen brides go frantic. The preparation has to be months before the wedding so that everything is well taken care of. And it's important that you're financially ready. Unless you're lucky to have someone else, like a generous sister, who's kind and rich enough to pay for your wedding. I know a friend who has that kind of sister. :) So lucky! 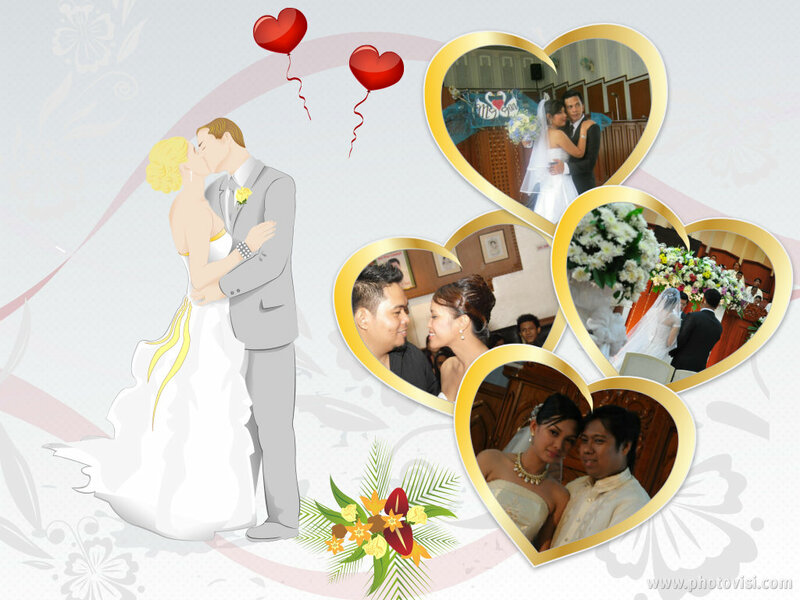 Wedding preparations include the invitations, pre-nup photo shoots, the Church, the reception, food and the rings. Well, what if the soon-to-be-groom isn't available to shop with his fiance? Shopping for wedding rings for men can now be done online anyway, so the guy could just take his pick from the internet and save time. But some romantic dudes would prefer to do it together with his fiance. Except of course in shopping for the bride-to-be's wedding gown. :) Just thinking about the wedding preparation is exhausting. That's one of the reasons why I don't want to get married yet. LOL! It's nice seeing these loved ones get hitched and seemed to be very happy on their wedding day. There may be stories behind what was going on before these two individuals get married but when the wedding bells are on, we, the witnesses, don't seem to care about that anymore. All we cared about was that we're proud of these loved ones of ours beginning a new journey in their lives together. With the person whom they're going to spend the rest of their lives with. Weddings are very special occasions that need equally special attention to detail. Planning weddings is an adventure and our creativity is stimulated in so many surprising ways. Thanks for sharing your ideas and tips! Happy blogging!